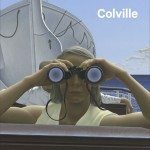 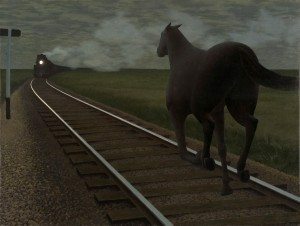 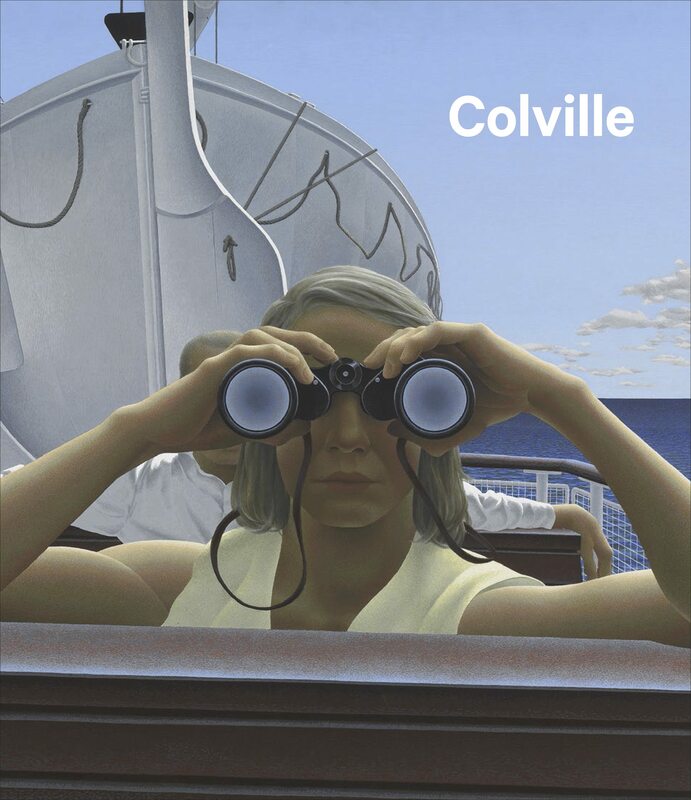 <i>Colville</i>, Andrew Hunter (Goose Lane Editions) <br /> <br /> Accompanying the Art Gallery of Ontario’s retrospective show of one of Canada’s most recognized and celebrated artists, AGO curator Andrew Hunter's book features work spanning Alex Colville's career, interspersed with narratives describing his influence on other creatives, from Alice Munro to Wes Anderson. 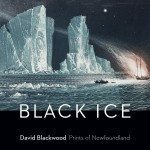 <i>Black Ice: David Blackwood, Prints of Newfoundland</i>, Katharine Lochman (Goose Lane Editions) <br /> <br /> Newfoundland artist David Blackwood was recognized as an artistic prodigy, and by the age of 23 his work could be found in the National Gallery of Canada. 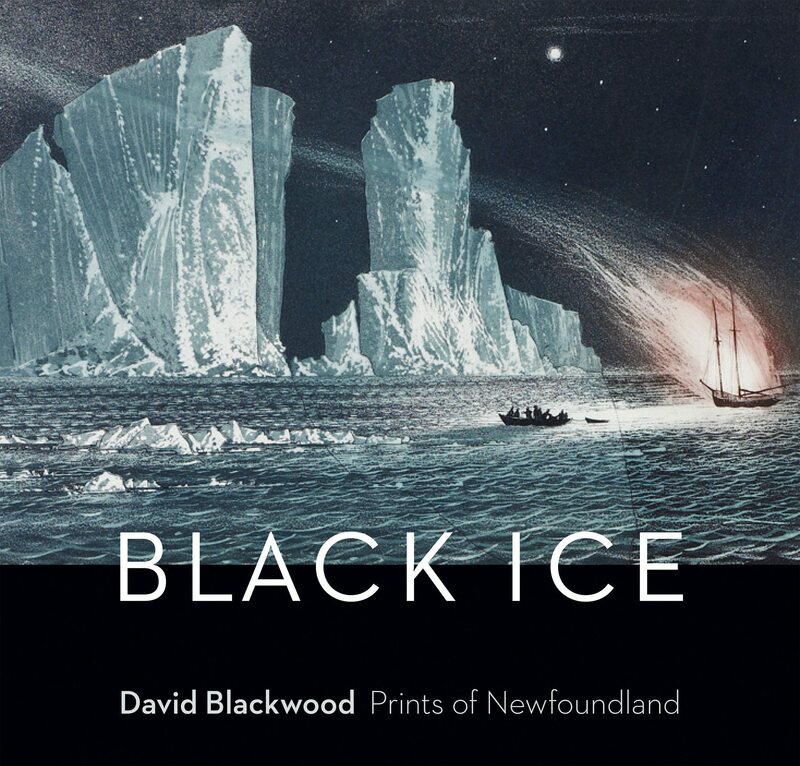 <i>Black Ice</i> is a retrospective of Blackwood’s 40-year career, in which he draws on his family’s seafaring history, childhood memories, local superstition and oral tradition to inform his images. 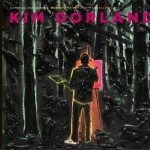 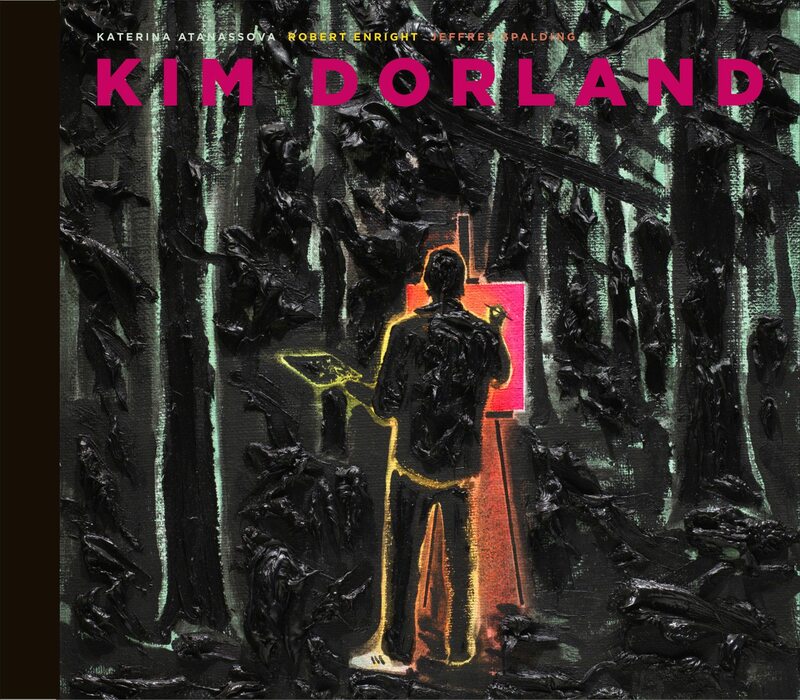 <i>Kim Dorland</i>, Katerina Atanassova, Robert Enright, Jeffrey Spalding (Figure 1 Publishing) <br /> <br /> An exploration of the work of contemporary artist Kim Dorland, who was named “Artist of the Year” in 2013 by the <i>Globe and Mail</i>, and hailed by the McMichael Gallery as part of a new generation of artists leading the resurgence of painting in Canada. 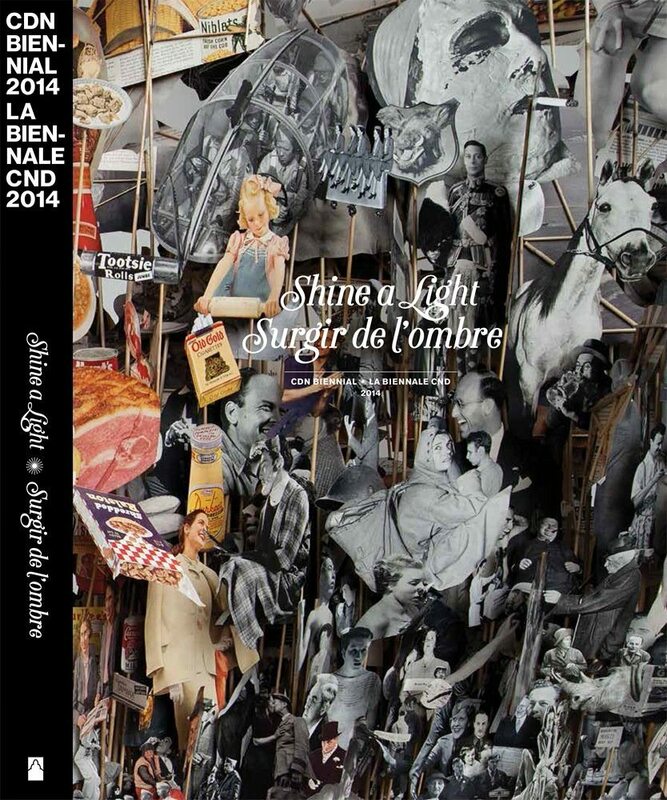 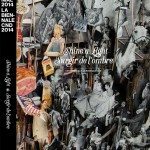 <i>Shine a Light: Canadian Biennial 2014</i>, Josée Drouin-Brisebois, Greg Hill, Andrea Kunard (National Gallery of Canada)<br /> <br /> Showcasing more than 80 works by indigenous, anglophone, francophone, and new Canadian artists, the book documents the current state of Canadian art. 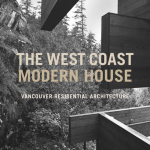 <i>The West Coast Modern House: Vancouver Residential Architecture</i>, Greg Bellerby, ed. 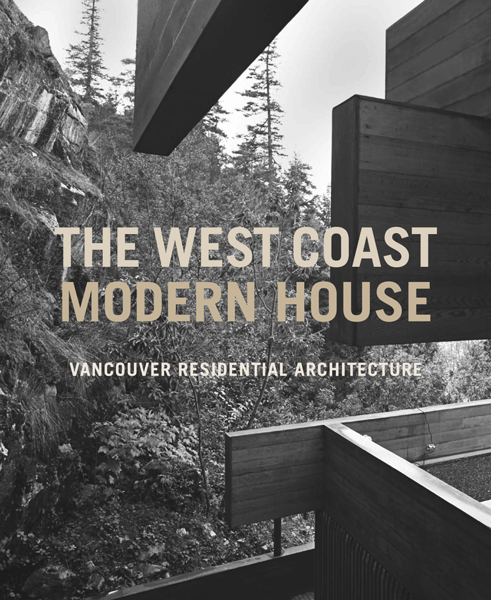 (Figure 1)<br /> <br /> Focusing on the years from 1940 to the mid-1960s, Vancouver curator and gallery director Greg Bellerby draws out the significance of one of the city’s most important periods in architectural history. <i>Wildlife Photographer of the Year: 50 Years</i>, Rosamund Kidman Cox (Firefly Books)<br /> <br /> Over the past 50 years, wildlife photography has evolved from a simple taxonomy to an art form. 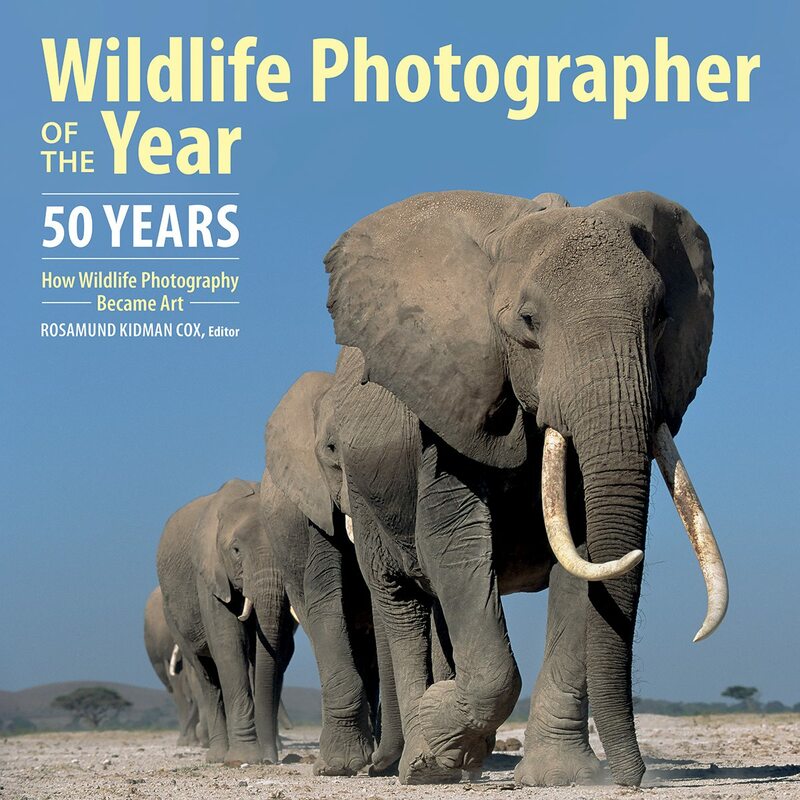 In conjunction with an exhibition at London’s Natural History Museum, this book captures more than 200 images from the BBC competition that inspired the pursuit half a century ago.